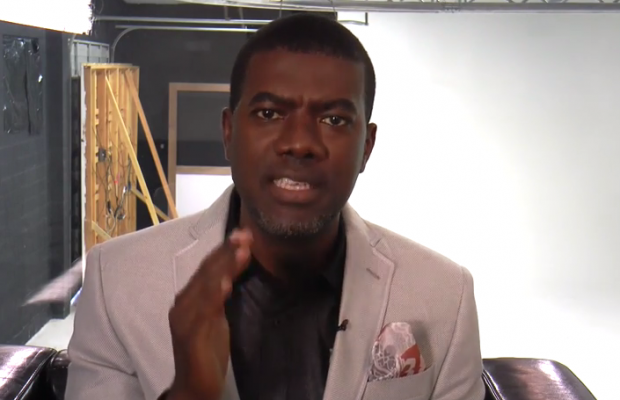 Reno Omokri, former aide to ex-president Goodluck Jonathan has reacted to a statement by the Inspector General of Police, Ibrahim Idris, urging governors to provide ranches for herdsmen. The IGP stated that herdsmen will only be arrested for rearing and grazing on open places when grazing ranches are established. Omokri in reaction on his Twitter page slammed IG Idris, querying why Governors should build ranches with public funds for private business. He wrote “Buhari’s inept IG of Police is urging Governors to establish ranches before the enforce anti grazing laws. What utter nonsense? “Why should Governors establish ranches with public funds for people who are doing private business? Do Northern Governors build shops for Igbo traders?